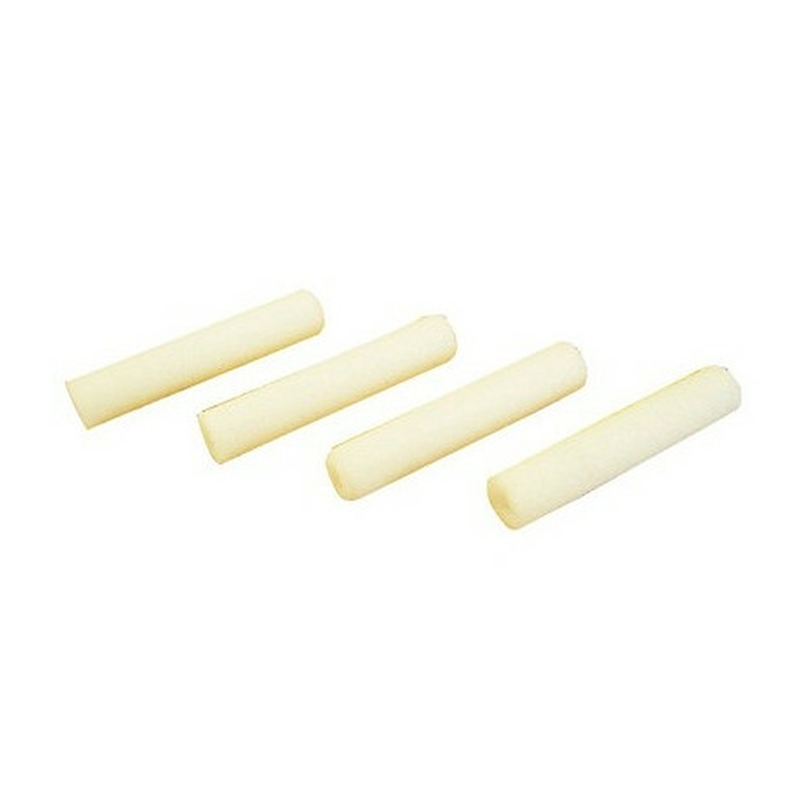 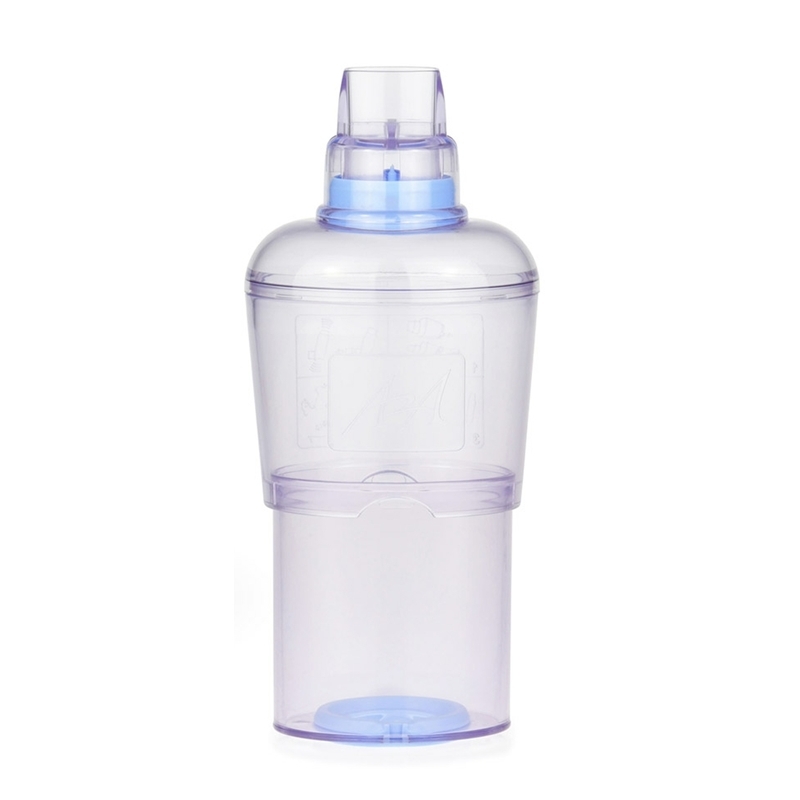 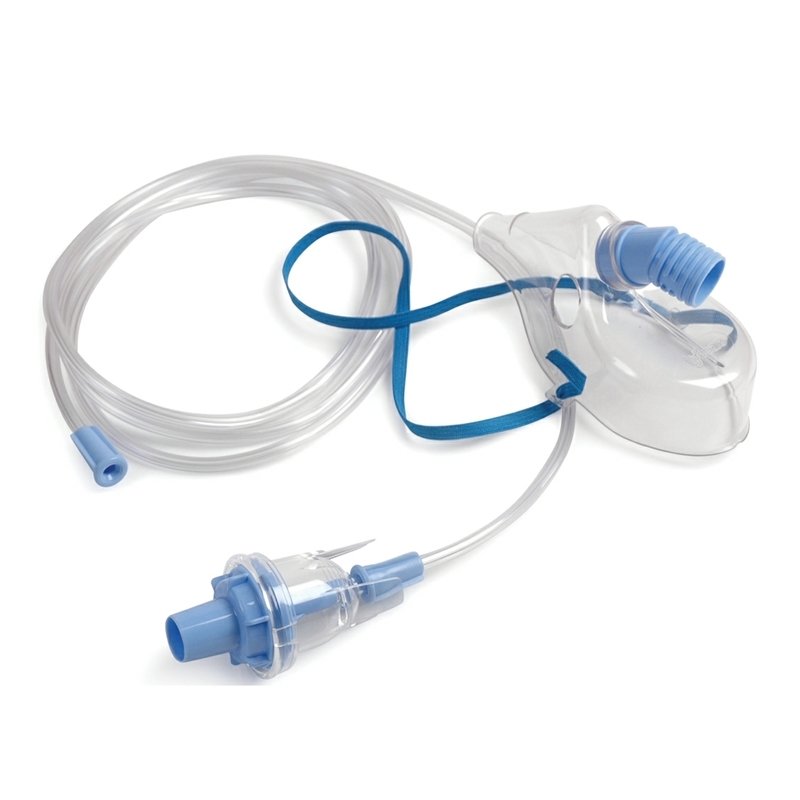 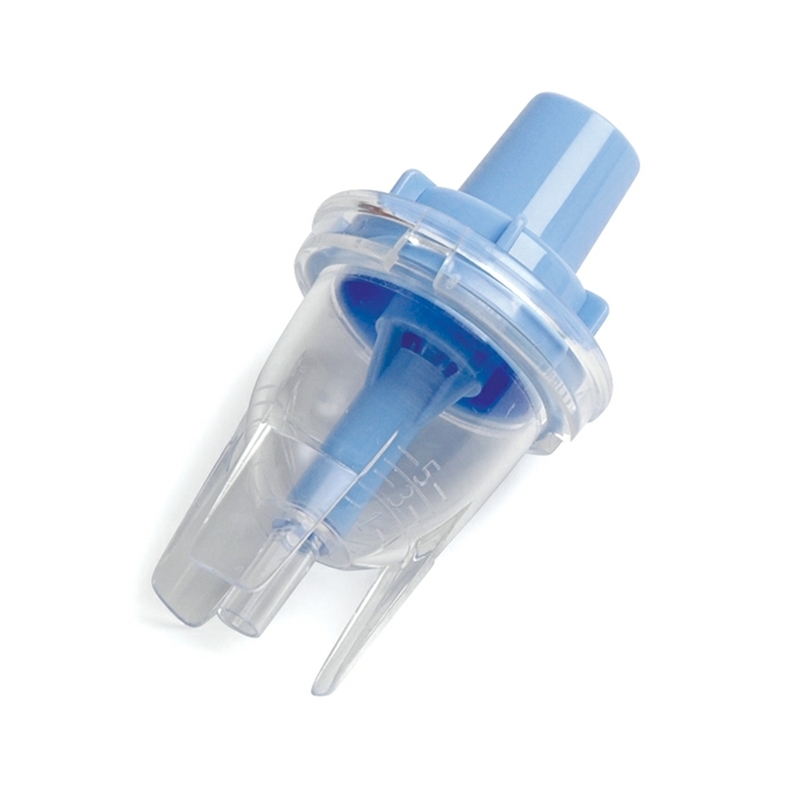 The Able Spacer, a discreet, compact small-volume spacer, for use with metered dose inhalers (MDI) which effectively assists and improves inhaler technique and drug delivery to the lungs in both adults and children. 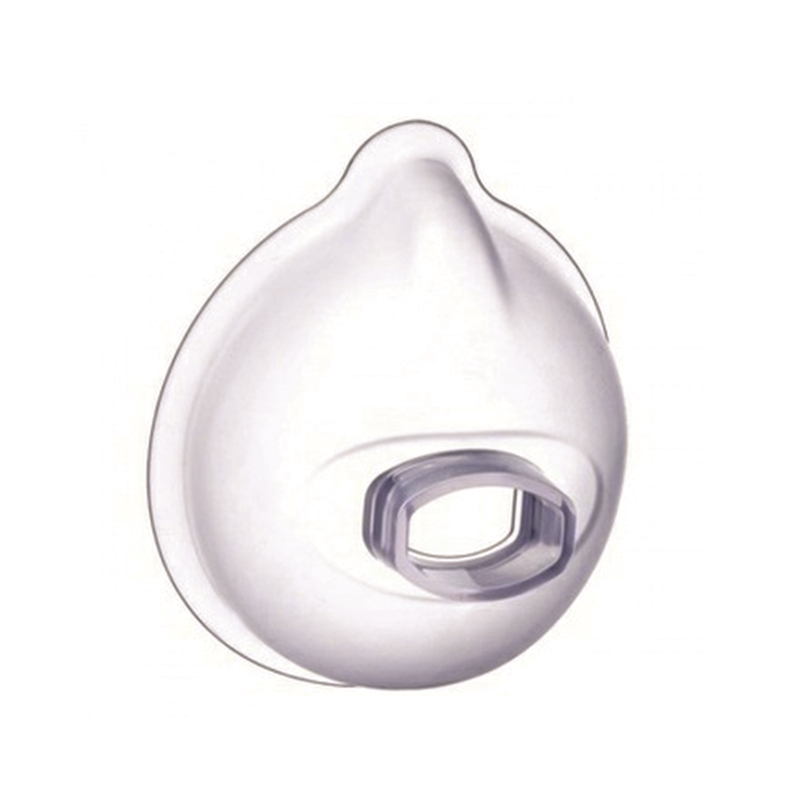 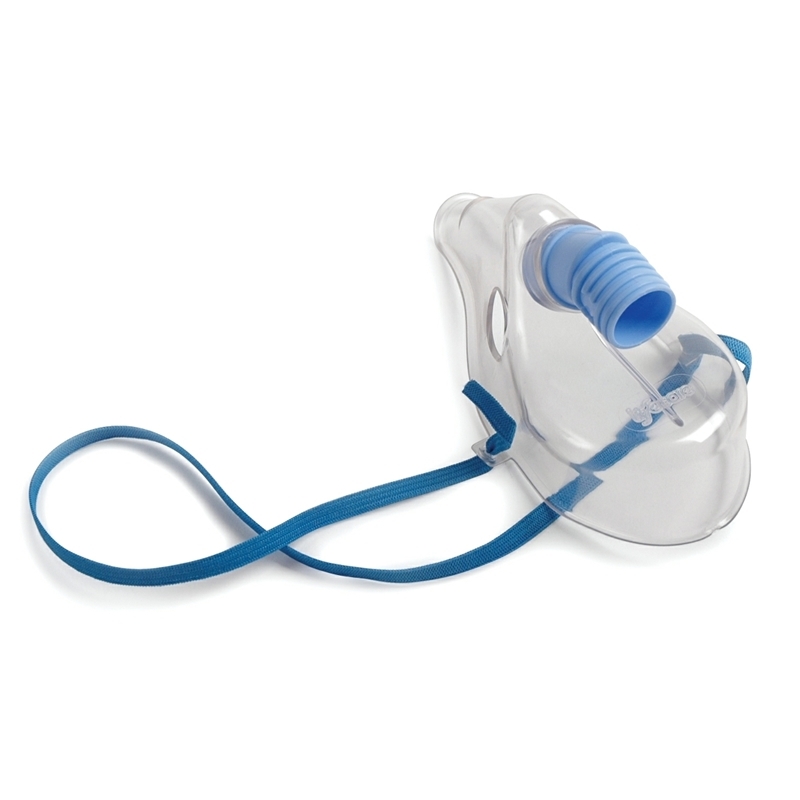 The Able Spacer assists in improving inhaler technique by providing a measured space between the inhaler and mouth. 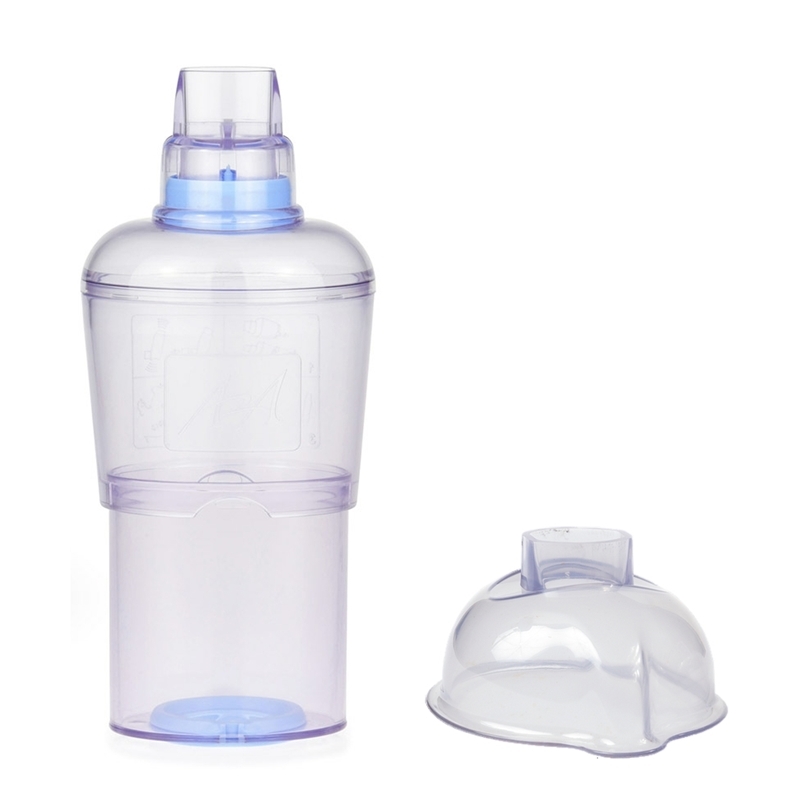 This reduces the speed that the medication particles enter the mouth thus allowing a larger proportion of the medication particles to be inhaled. 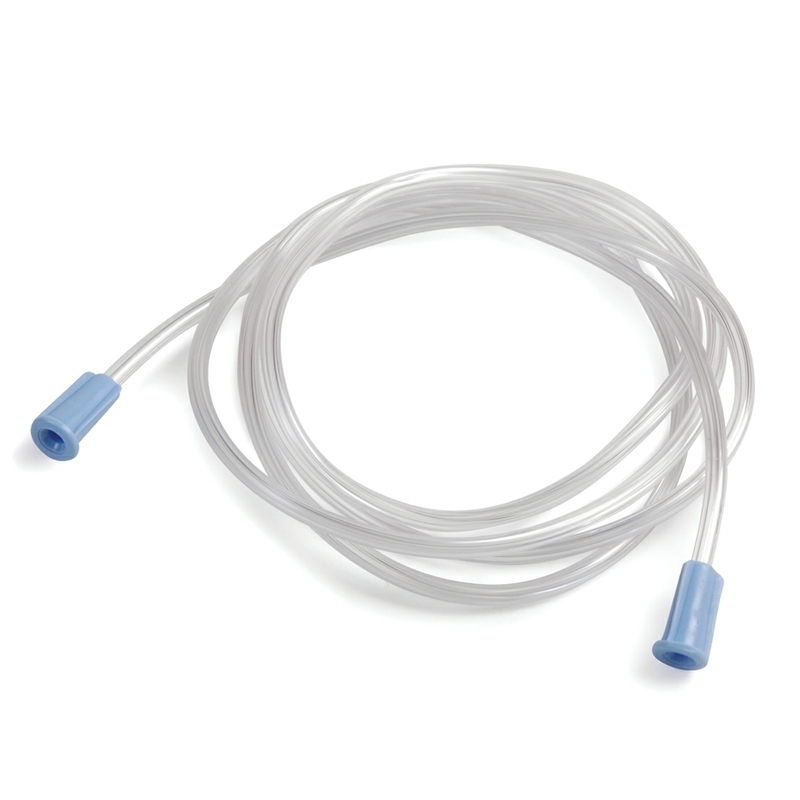 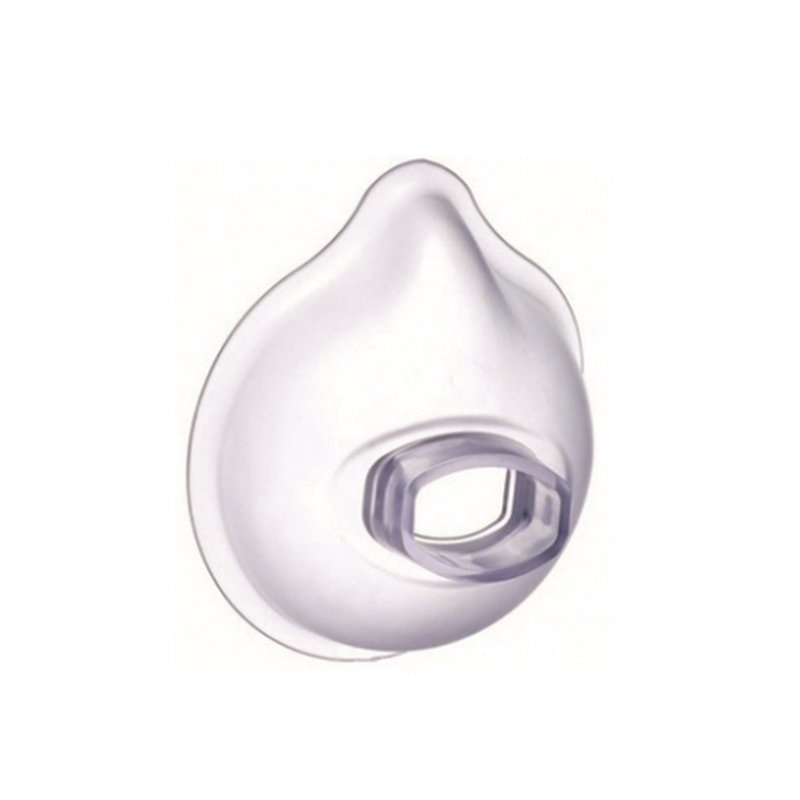 • Able Spacer is also available with masks in Small and Large sizes. 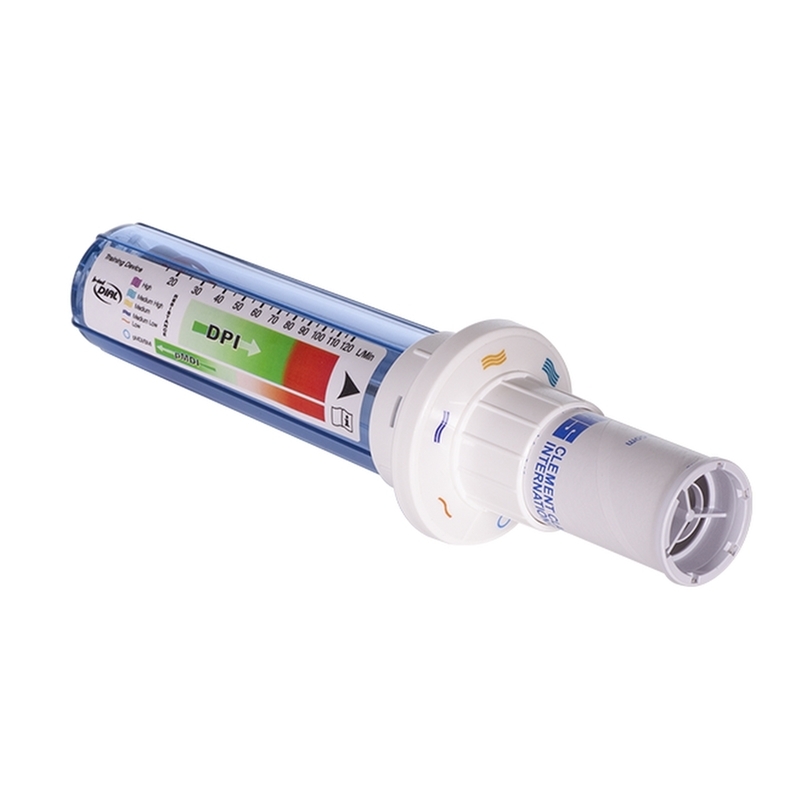 The In-Check Dial helps to identify whether a patient is using their inhaler correctly. 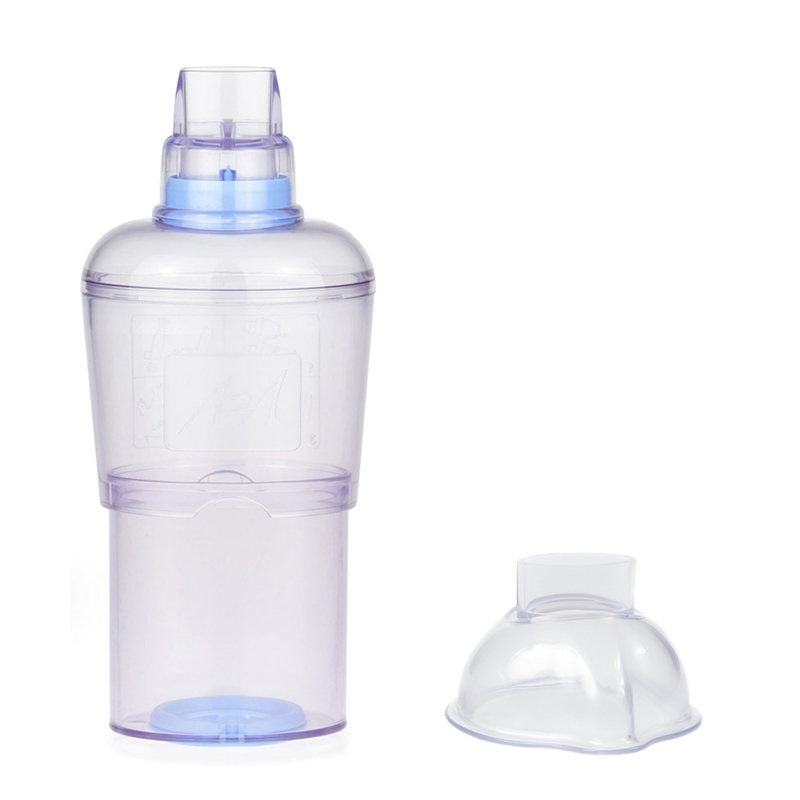 Misusing an inhaler is becoming increasingly common amongst asthma sufferers; this often means only a small amount of the medication reaches the patient's lungs. 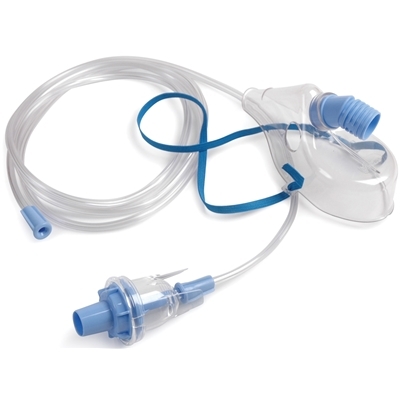 Achieving the optimum inspiratory flow for an inhaler can significantly increase the amount of drug deposited in the lungs. 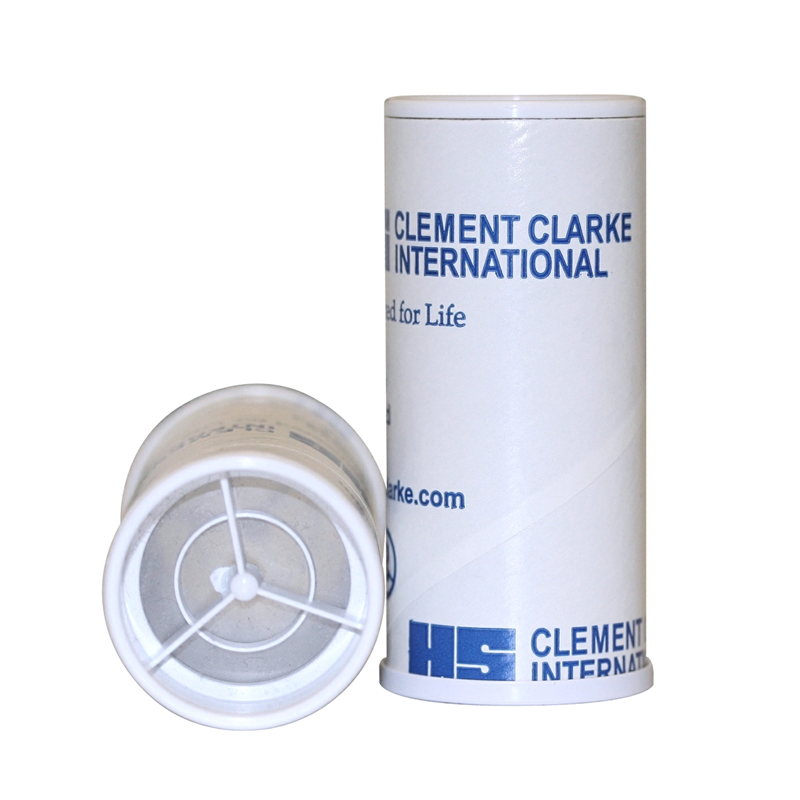 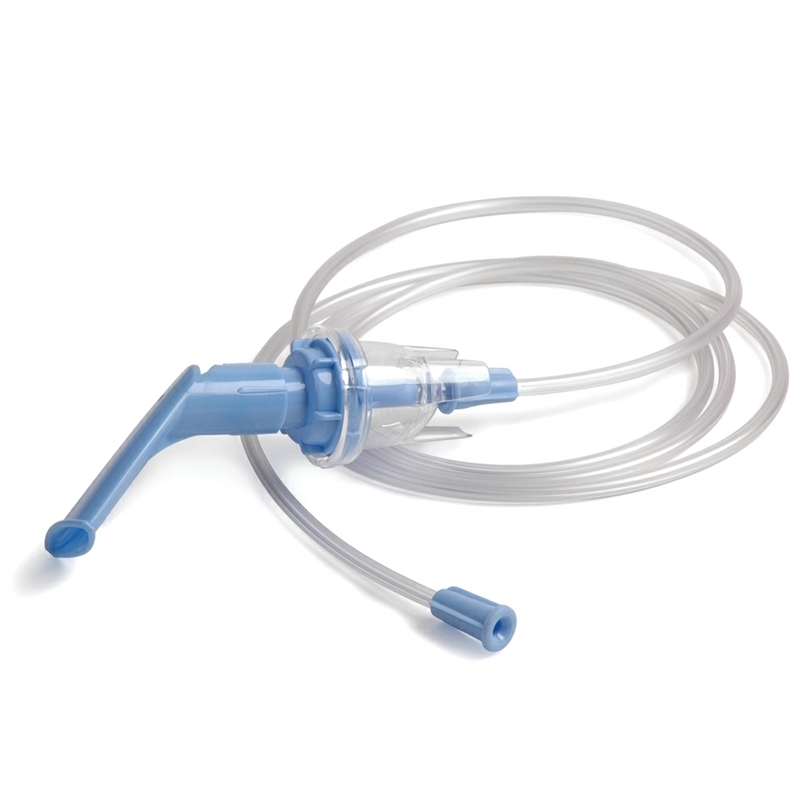 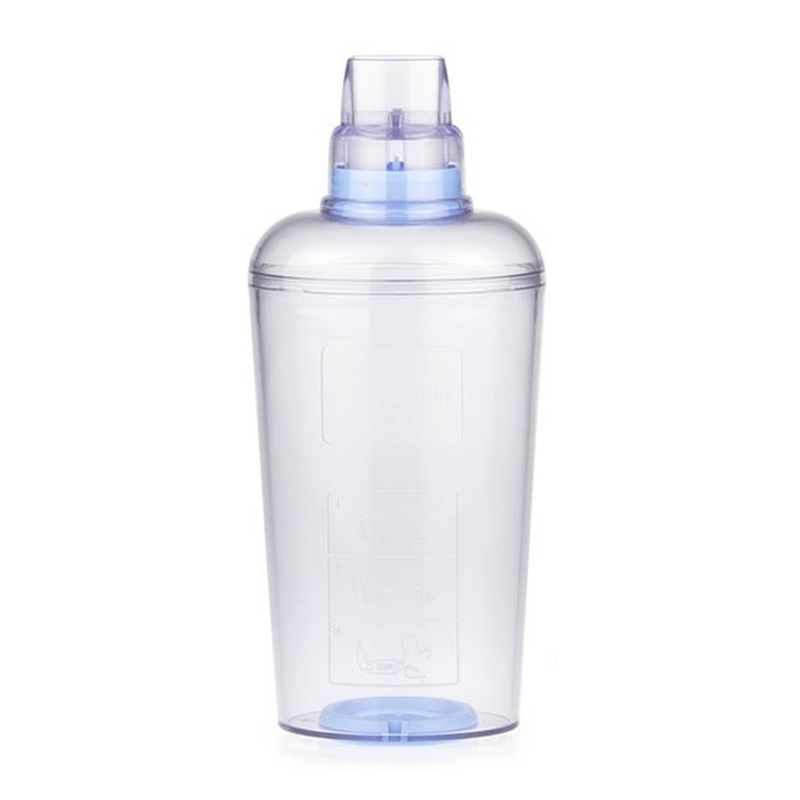 The A2A Spacer is a pocket sized, valved holding chamber (VHC) which is collapsible for improved portability.